Ávila, whose motto is "A City for Everyone" is a Spanish city known widely for its medieval walls. Today it won the first-ever European award for improving access for people with disabilities, the Access●City Award 2011. The annual honour aims to award efforts to improve accessibility in the urban environment and to foster equal participation of people with disabilities. 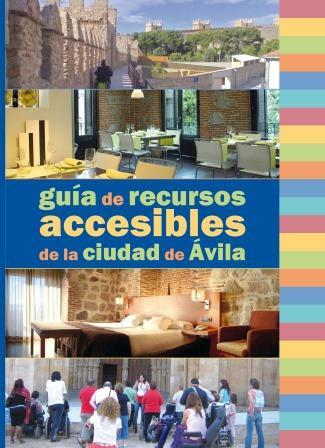 The Commission praised Ávila’s plan, developed since 2002, to improve accessibility to public buildings and to give incentives for private initiatives. It has also developed accessible tourism facilities and improved job opportunities for people with disabilities – working directly with disabled and elderly people's organisations. Commission Vice-President Viviane Reding, the EU’s Justice Commissioner, and Her Royal Highness Princess Astrid of Belgium presented the award at a ceremony in Brussels on the occasion of the European Day of People with Disabilities (3 December). It is one of the actions under the Commission's new strategy for a barrier-free Europe for disabled people. 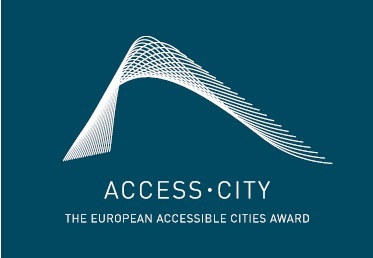 The Access City Award was established in 2010 by the European Commission to promote and recognise those cities with more than 50.000 inhabitants that undertake initiatives to improve the accessibility in the urban environment, Information and Communication Technologies (ICT), citizens' services, transport and other fields . The call also offers a second award to a network of cities or organizations that have made an outstanding contribution to improving accessibility for people with disabilities during 2010. 66 candidates from 19 countries entered the contest, 13 of which were from Spain. There were 6 candidates for the award of networks of cities and organizations. Download the Press release in PDF format from the right-hand panel (English version).